Meet the CPC and Tenet team on Wednesday 30th January at the Somerset School Business Leaders (SSBL) Conference at The Winter Gardens in Weston-super-Mare. 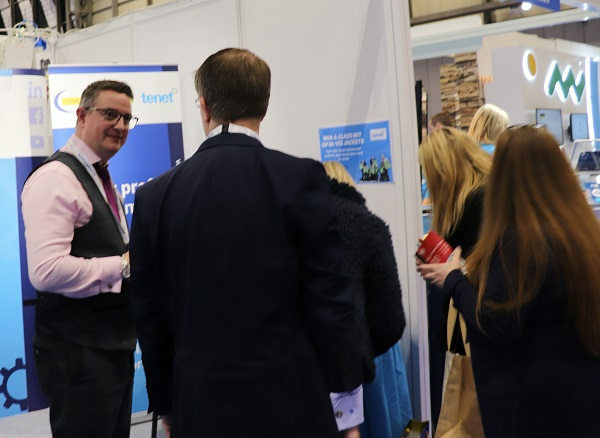 The CPC and Tenet team will be on stand 13 and will be available to discuss your procurement requirements, so whether you need support using a CPC deal for the first time or would like to discuss your requirements for procurement support on a one-off, short-term or long-term basis our team will be available to answer your questions. Please come and say hello if you’re attending the event, we will have information packs and goodies to give away plus you will have a chance to win a class set of Hi-Viz Jackets! Find out how to join SSBL by visiting: https://www.ssbl.org.uk/. Once you're a member you will be able to register for your ticket to the conference. We look forward to seeing you there.